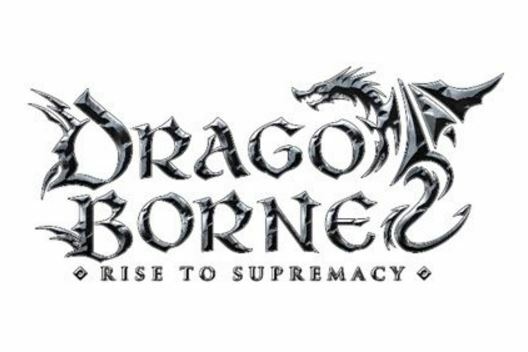 Welcome to Dragoborne - Rise to Supremacy!! Welcome to "Dragoborne - Rise to Supremacy"
Dragoborne - Rise to Supremacy is an English exclusive trading card game published by Bushiroad in August 4th, 2017. You may visit the official website and check for the official rules here. To search for a card, enter the criteria that you see on the homepage. You may also use the list of sets below to see what belong to a particular set. 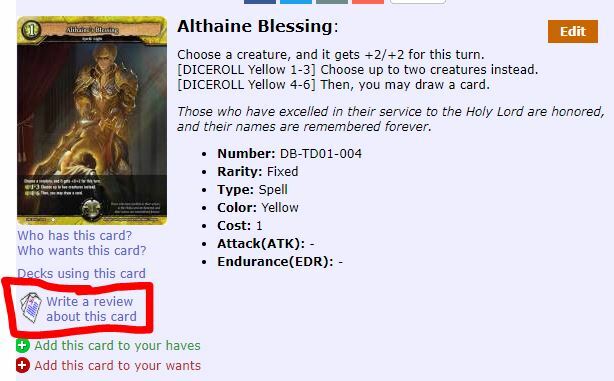 To write a card review about a card, click on the card to view its details, and then click on "Write a review about this card"
Click on the "Dream Card" button you see on the top navigation bar. Then, click on "Create your own dream card"
[Update] The "Play Online" option is now available. Just build a deck, and click the "play online" option to play. I hope you enjoy this game. You may contribute to this game in all sorts of ways you can, like, uploading data for expansion set; editing cards with mistakes; notifying about new sets etc. The play online option is now available!